Laboratories play a unique role within the dental community. 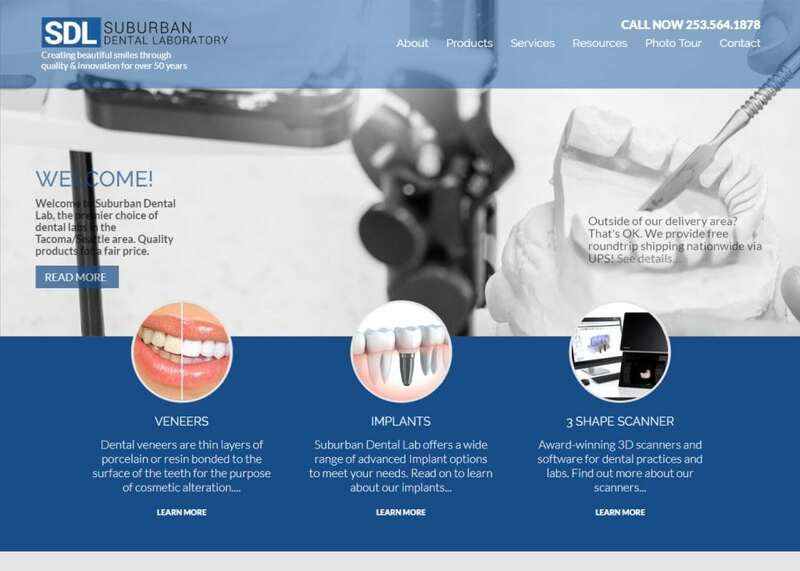 As a business-to-practice provider, your dental lab website should convey your team’s expertise and specialized services, as well as your professionalism and use of modern technology. 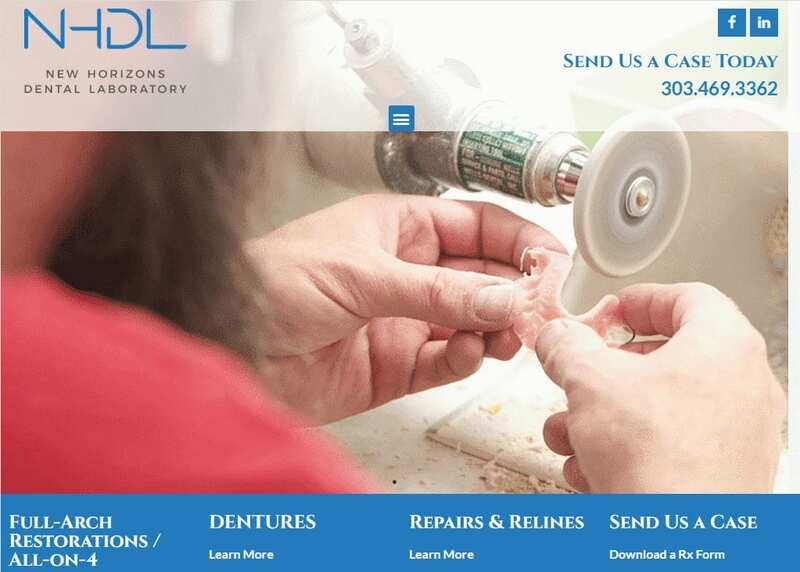 Any dental lab can create a stale and stagnant site, but Optimized360 helps you engage customers with an attractive site design and fresh content that captivates your target audience. 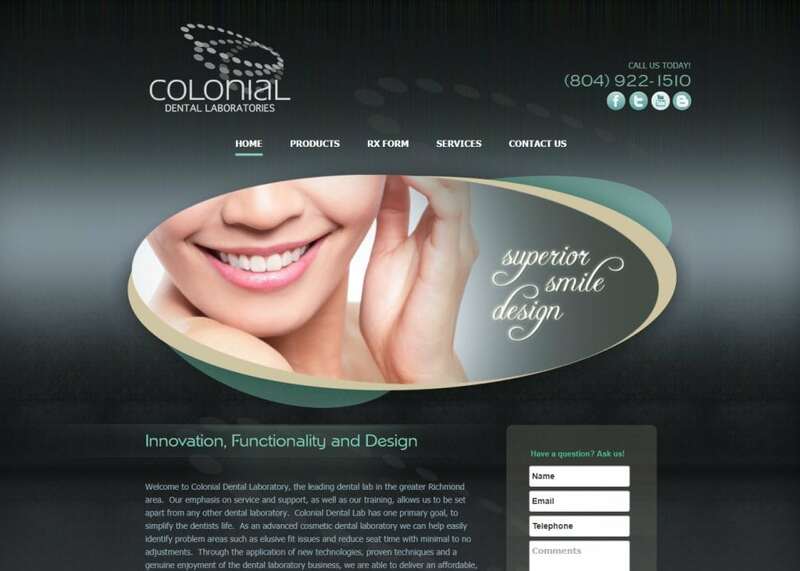 We are the first in the industry to create an entire line of professional-grade dental lab websites that help our customers better market to dentists and improve their online presence. Contact us today to find out how we can help put the spotlight on your dental laboratory and make it stand out from the competition.